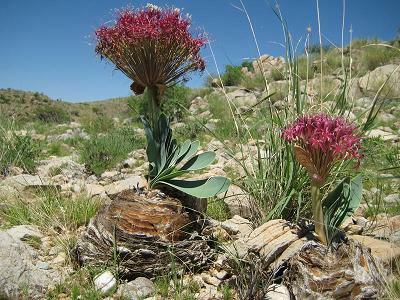 Fruit from Windhoek Botanical Garden. 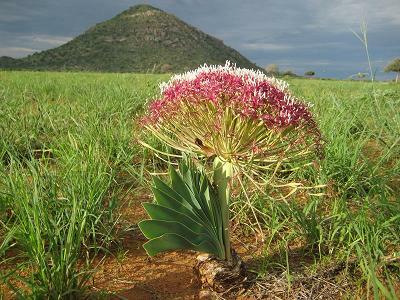 Habitat in Namibia. This member of the Amaryllidaceae family was given this name by William Herbert in 1821. 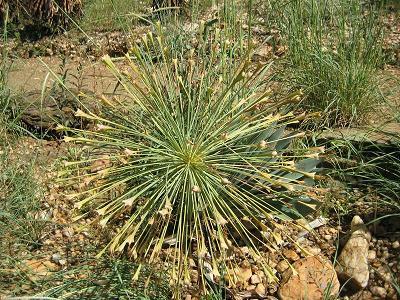 It is found in Southern Africa, growing in a well drained soil with some water. 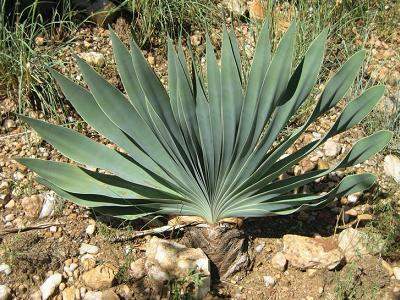 The bulb can grow to 30 centimetres, the leaves will reach 50 centimetres. 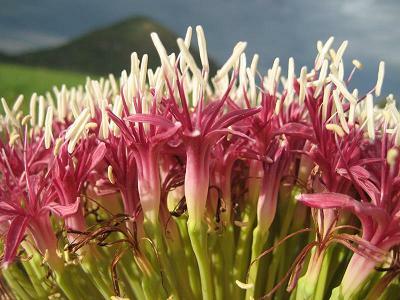 The flowers are pink to red, and seeds are the only way of reproducing this plant. Very POISONOUS: Contains buphandrin, buphanine and crinamidine and eugenol. 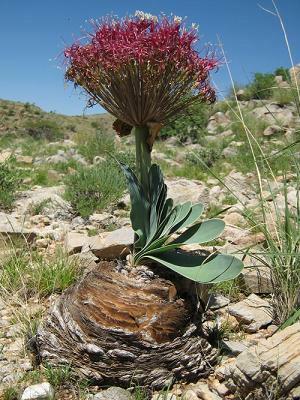 The bulbs have been used as arrow poison by the Hottentots.